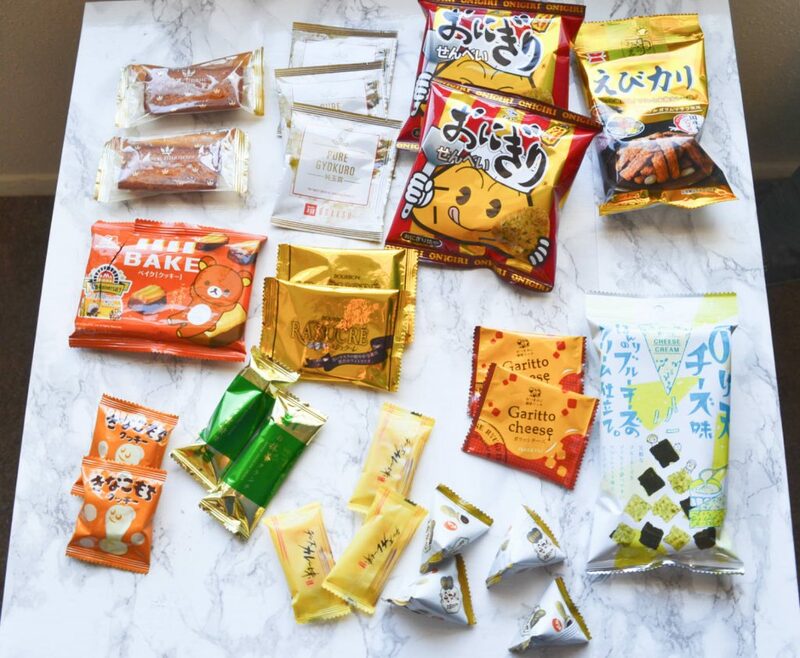 Bokksu is a food subscription box that sends out snacks sourced directly from Japan each month. Bokksu offers two subscription options. 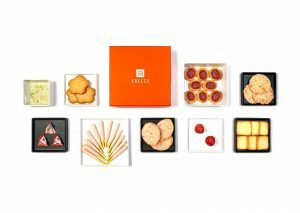 The Classic Box contains 20-25 snacks and a tea pairing, as well as a tasting guide and free shipping. 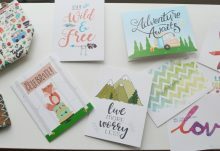 Prices for this box range from $33 – $39, depending on how many months you prepay. 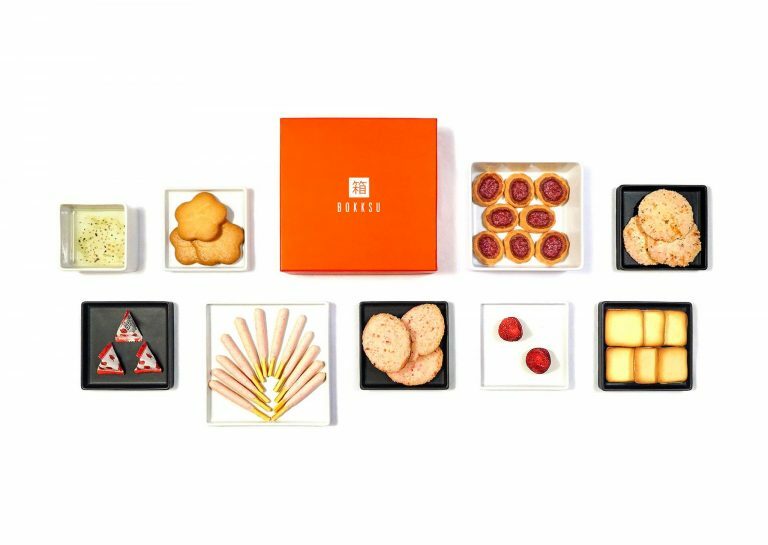 The Tasting Box contains 8 – 10 snacks, and it also has the tea pairing, tasting guide, and free shipping. 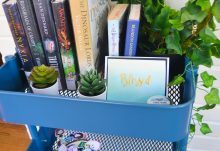 Prices for this box range from $16 to $19. Today I will be reviewing January 2019’s box, which was packaged in a limited edition, white and gold box. 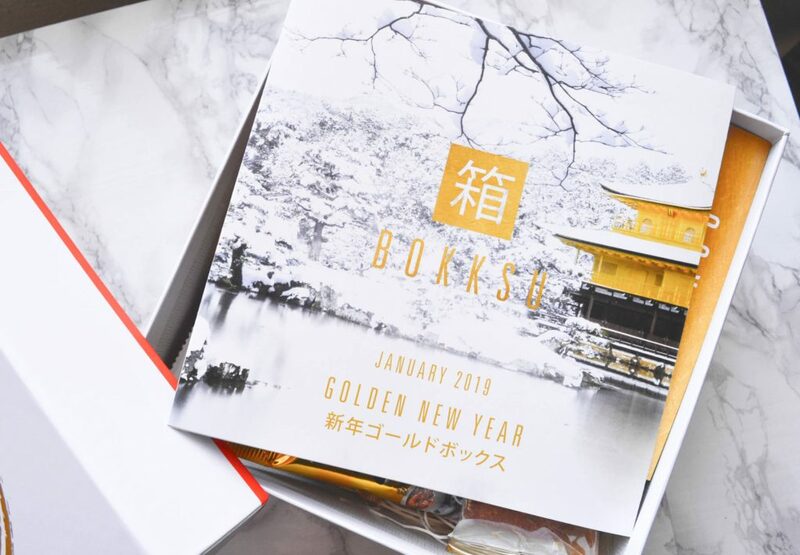 Each box’s contents revolve around a theme, and January’s theme was “Golden New Year”. Japanese New Year (Oshougatsu) is a festival that celebrates rebirth, spiritual cleansing, and delicious food! 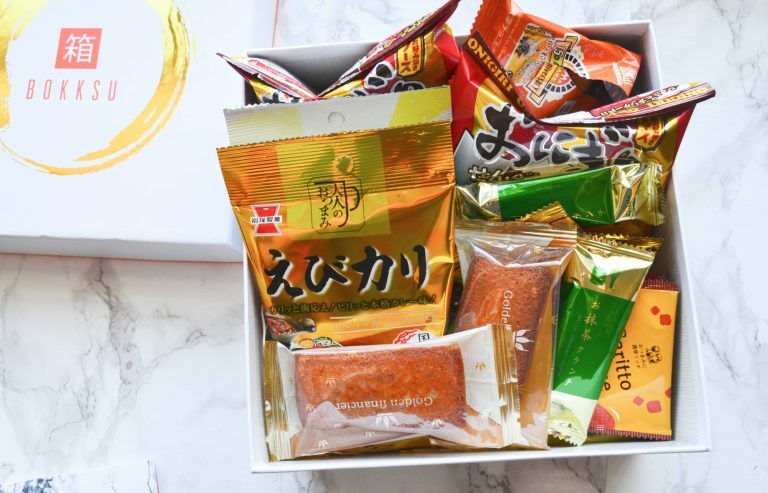 Bokksu has curated this box to bring you some of the delicious flavors popular this time of year. 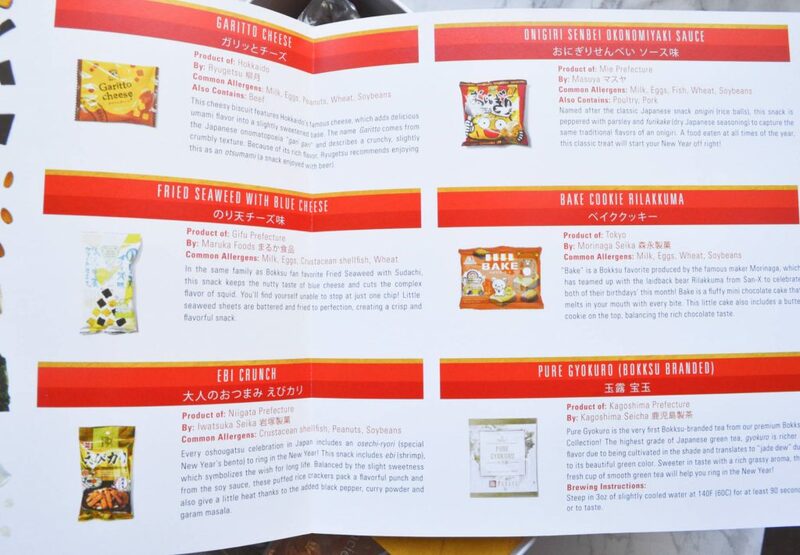 Bokksu included a pamphlet with information and photos of each product. 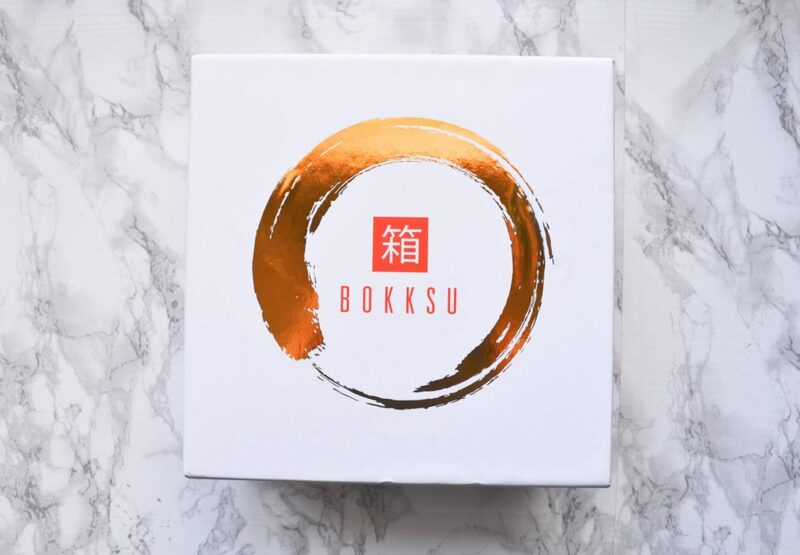 The box also included a note from Bokksu’s founder, which revealed that they will be launching a new type of box soon! I am so excited to see what that will be! I was a little wary when trying this – I’m not a huge fan of seaweed or blue cheese. But, it had a really complex, salty flavor that wasn’t overly fishy. 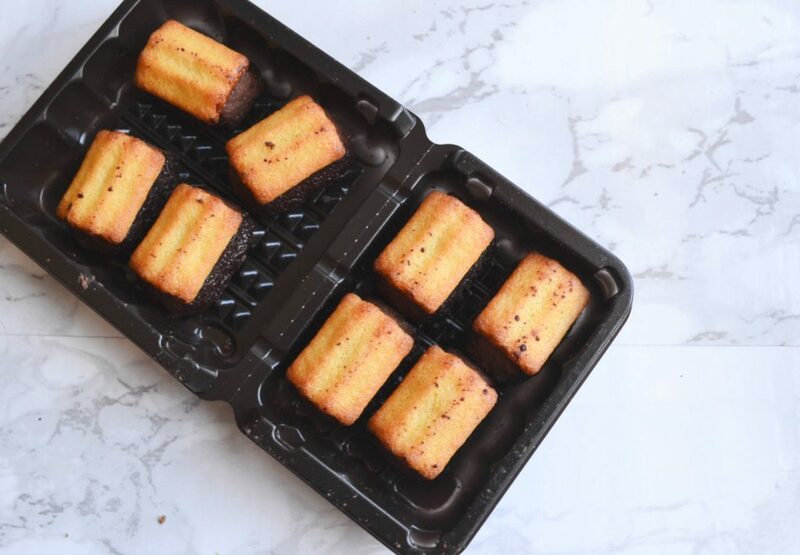 These little squares are crisp, nutty, and surprisingly addictive. 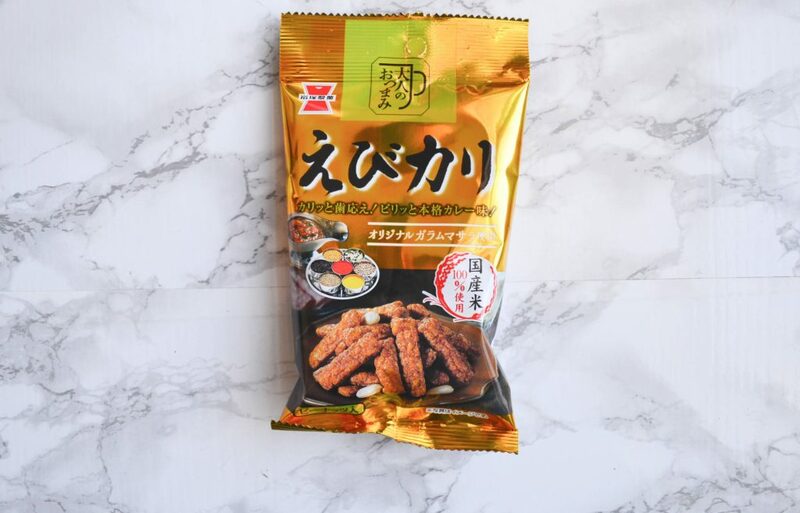 I am a big sucker for curry – Garam Masala has been a staple in my pantry for years, and I tend to enjoy Bokksu’s curry flavored snacks. 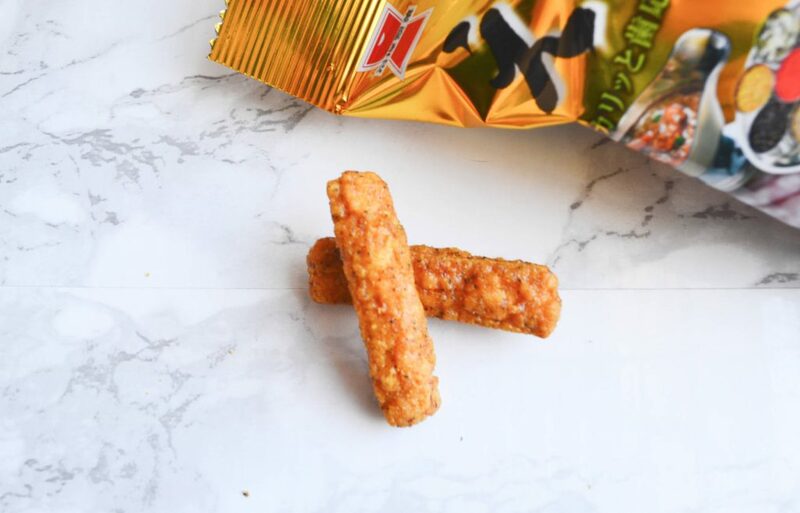 These crunchy sticks are a little sweet and a little salty, and I’m loving the subtle spicy element. 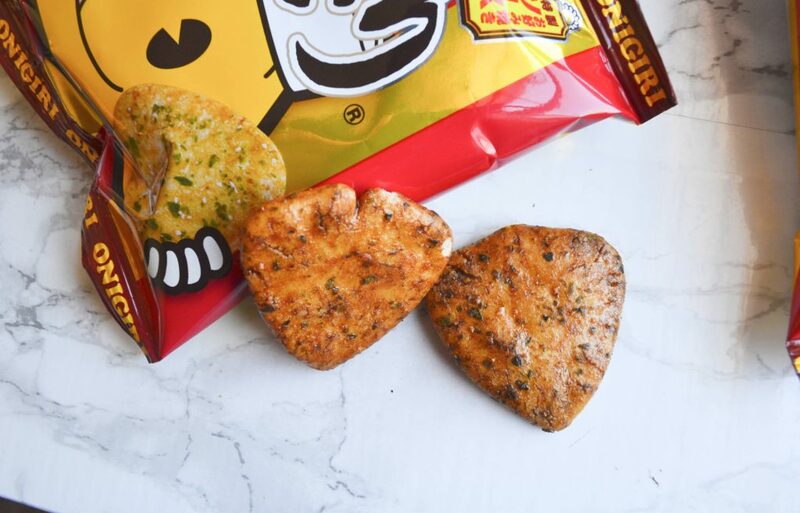 These would be delicious with (or without) a cold beer. 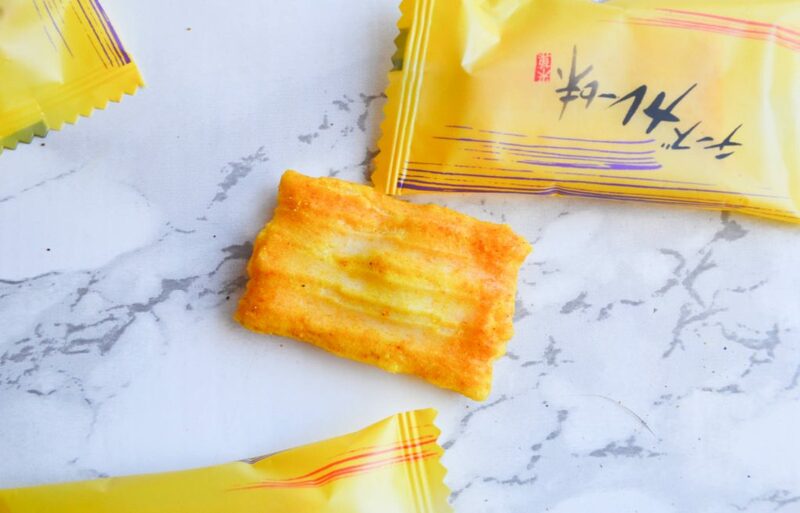 I was so excited to receive this snack! I’ve made Okonomiyaki before, and I am obsessed with its sweet, tangy sauce. 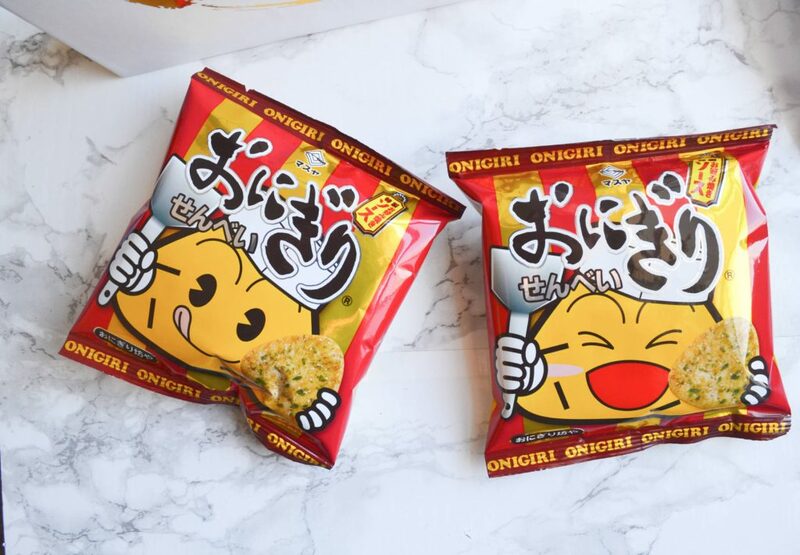 This Onigiri Senbei is crunchy and salty, and has a delightful oknomiyaki flavor coating. First of all, I am astounded that you can buy a 10 pack box of these cookies for only $3.00! Second of all, I am angry at myself for failing to take advantage of that deal before they went out of stock. These delicious butter cookies have a bottom layer of rich chocolate, and they melt in your mouth. 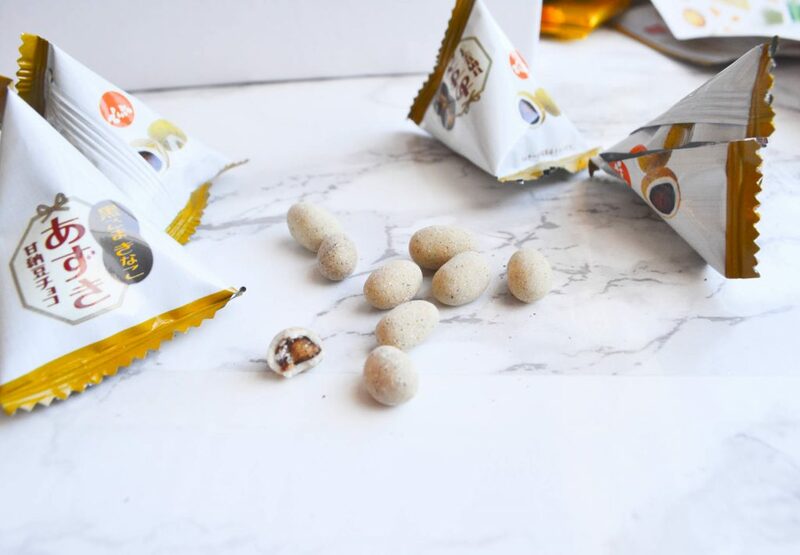 They are SOOO good, and perfect for anyone with a sweet tooth! I really hope Bokksu brings these back for a future box. 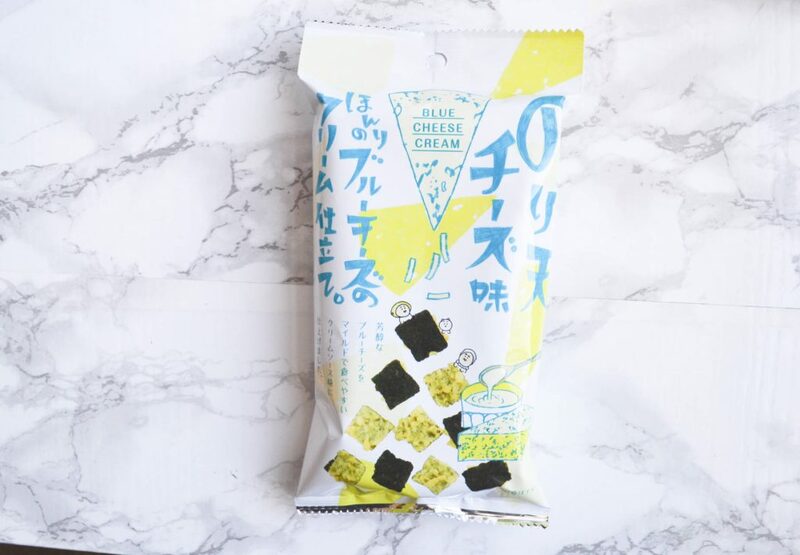 I love it when Bokksu includes these little bean snack packs! I have received them in a few different flavors, and this one is my favorite so far. 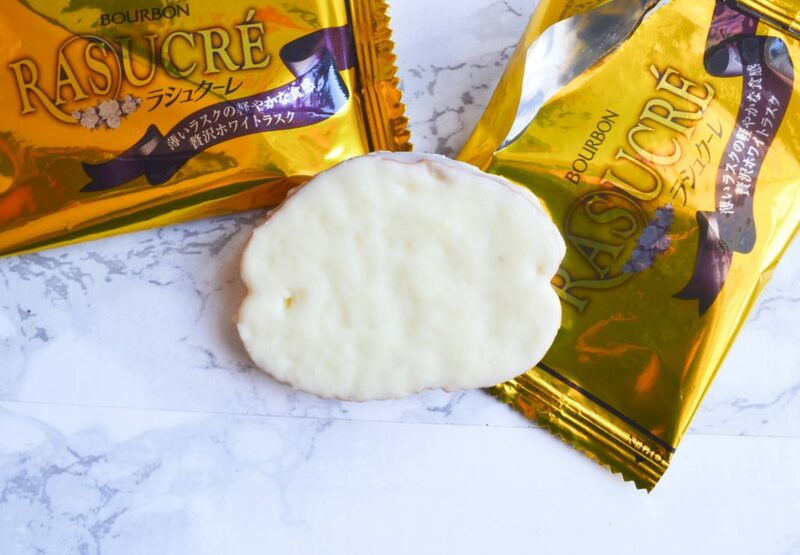 The middle is made from red bean paste, and the outside coating of white chocolate lends a sweet creaminess. The black sesame powder gives it a nice nutty element. 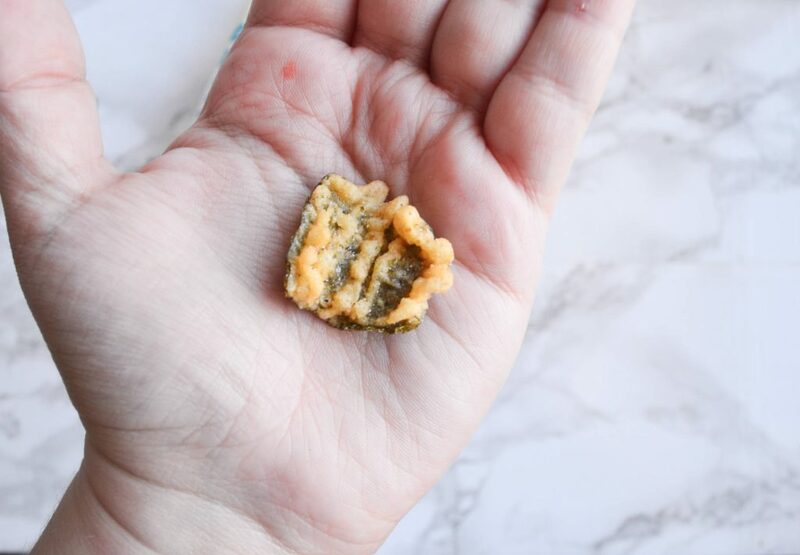 All of the ingredients are harmonious, and I think it’s amazing how such a tiny snack can taste so complex and delicious. As I said earlier, I really enjoy curry powder – however, I didn’t really like its combination with cheese. I enjoyed the crunchiness of the snack, but the flavor just wasn’t my favorite. 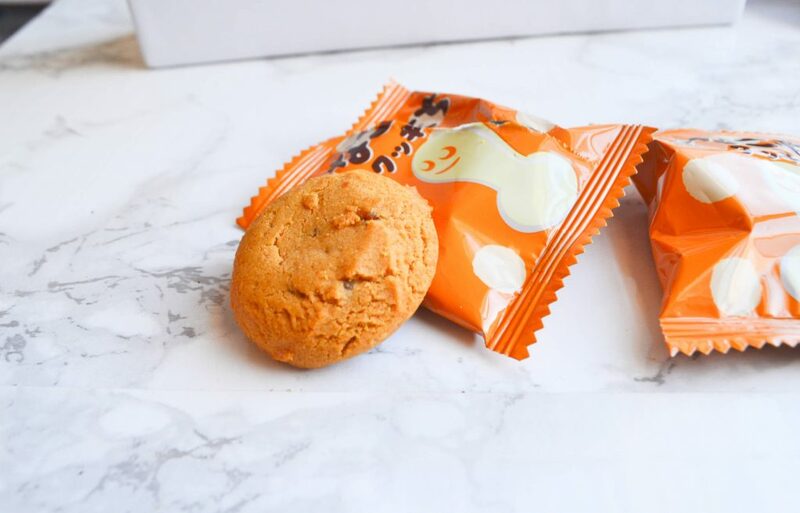 This snack looks like a peanut butter cookie, but it has a very subtle Kinako (soybean) flavor. Because the cookie isn’t overly sweet, it would be perfect to enjoy with a cup of tea. I found my cookies to be crumbly and a bit dry, rather than as chewy as the description said. A couple months ago, my Bokksu box included a Grape Crunch that was one of the best sweets I’ve ever tried! I was stoked to see that I’ve received another variation of that product. And, it was just as delicious! 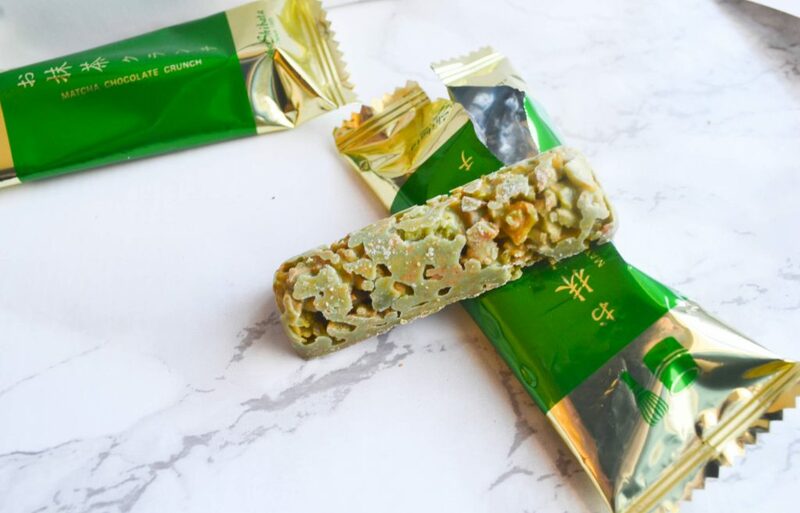 The white chocolate keeps the matcha from being too bitter, and it has a fragrant, herbal taste. I still prefer the grape version, but this was an excellent snack. This was another cheese snack that I just couldn’t get behind. I’m a cheese fiend, but I don’t like it when mixed with sugar. 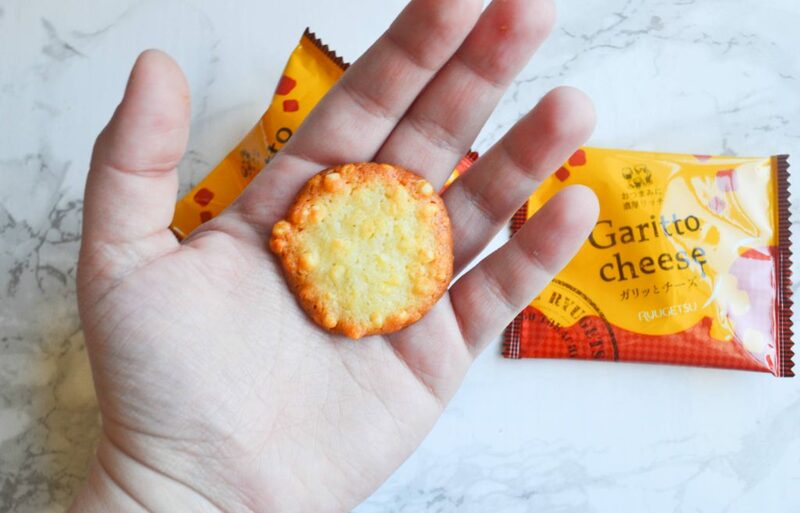 I like salty cheese snacks instead! It’s been a while since I’ve received a rusk from Bokksu, and I forgot how delicious they are! 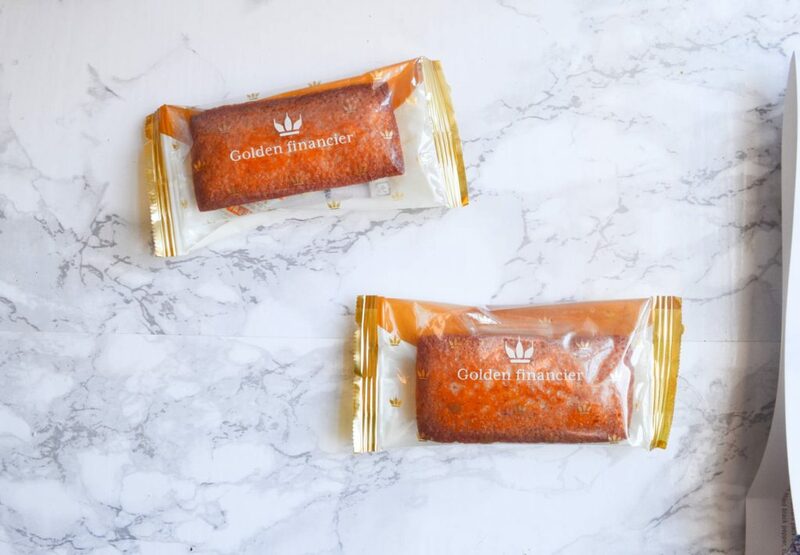 The cookie itself is incredibly buttery and crispy, and the chocolate coating is subtly sweet and creamy. This cake is moist and dense, and is sweet without being too sugary. 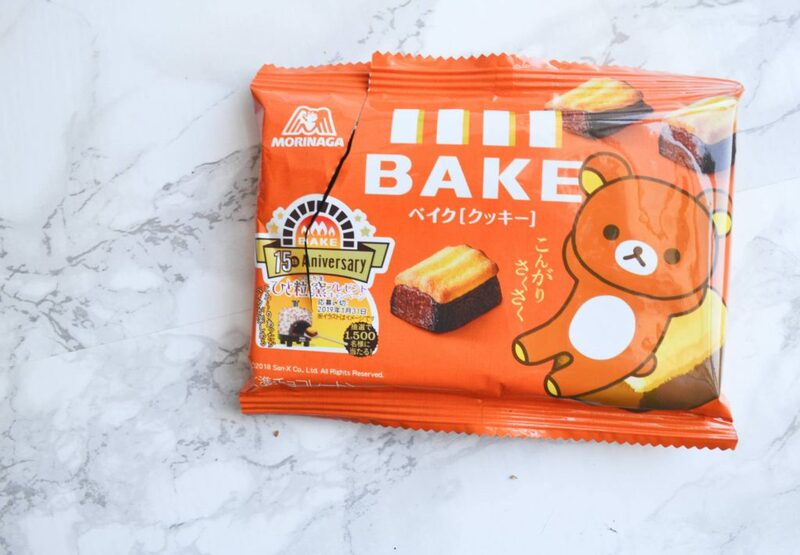 Just like the Kinako Mochi cookie, this is excellent with tea! 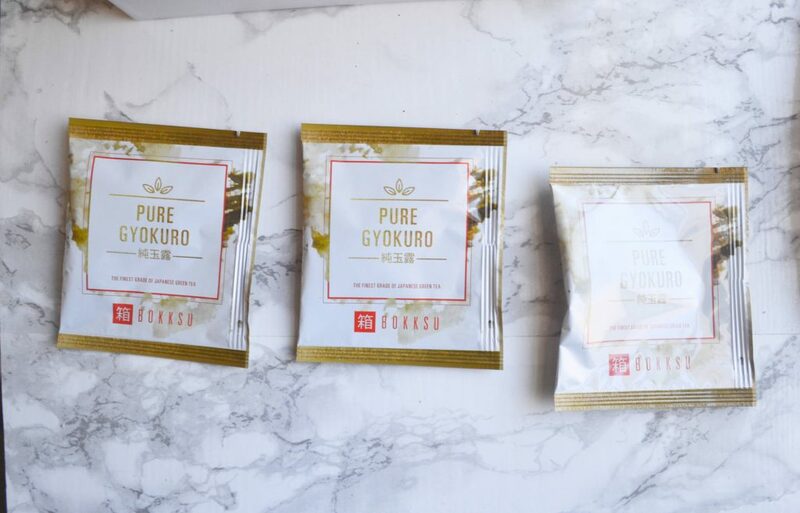 Being subscribed to Bokksu has definitely helped me cultivate my taste in teas. A year ago, I would only drink sweet, fruity teas. I would never touch a tea with a grassy aroma. However, I now enjoy this type of tea – and even drink it without any added sweetener! This is herbal and fresh, and will help you feel great on a groggy morning. I really enjoyed trying the flavors from Japan’s New Year Festival! 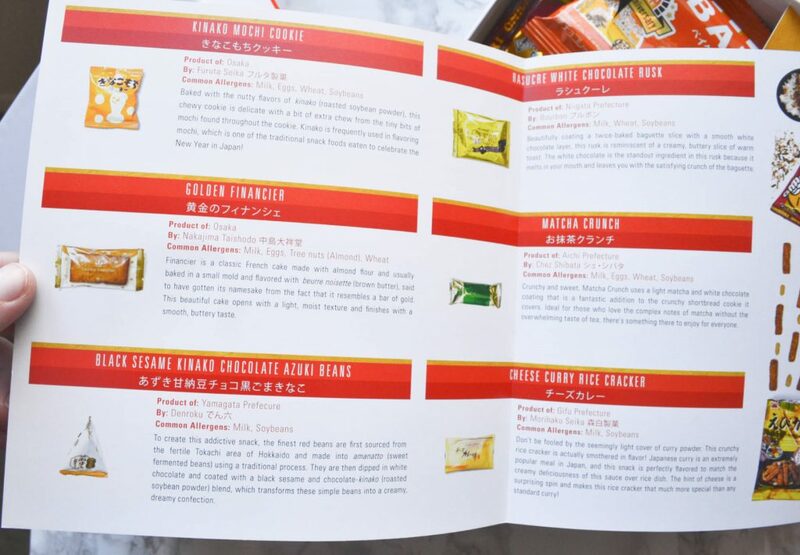 I love that Bokksu doesn’t just throw random snacks in, but instead thoughtfully curates each box so it is a culinary adventure. 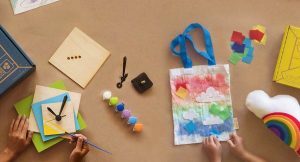 I am so excited to see what Bokksu’s new box venture will be!